Located on the Square in Strongsville, Square 22 caters to foodies craving New American Gastro Pub fare. Our menu is packed with options for those looking for fresh, natural, creative dining. Chef Chris Bruder is creating dishes that appeal to every palate. The diversity of his creations range from Ahi Tuna Poke, Charred Pork Belly Skewers, to staples like his Great Lake’s Walleye and C.A.B. Cowboy Ribeye. The attention to detail is unmatched at Square 22. Toast your evening away with your choice of Local Craft Beers or select a bottle of Cabernet from our extensive wine list. Pull up a chair and order a freshly mixed libation at one of Northeast Ohio’s most alluring bars. Our “Tantalizing Urban Vibe” is unlike any hot spot in the area. Enjoy a perfectly chilled Martini at our bustling bar. Impress clients in one of our inviting dining areas, let the sun shine on you on our seasonal patio or cozy up to the warmth of our fireplace in the all-season patio. Private dining areas for parties up to 50 guests. Dan is a lifelong resident of Strongsville, and graduate of Strongsville High School. 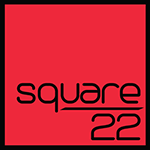 Dan brings an unmatched level of experience and expertise to Square 22. After starting his restaurant career as a part-time bartender in his twenties, he quickly transitioned to become a General Manager. He has over 30 years of GM experience at acclaimed establishments. Dan has a true passion for the Cleveland food scene, most particularly the Urban Industrial areas of the city. With Square 22, Dan brings his passion back to the city he loves. 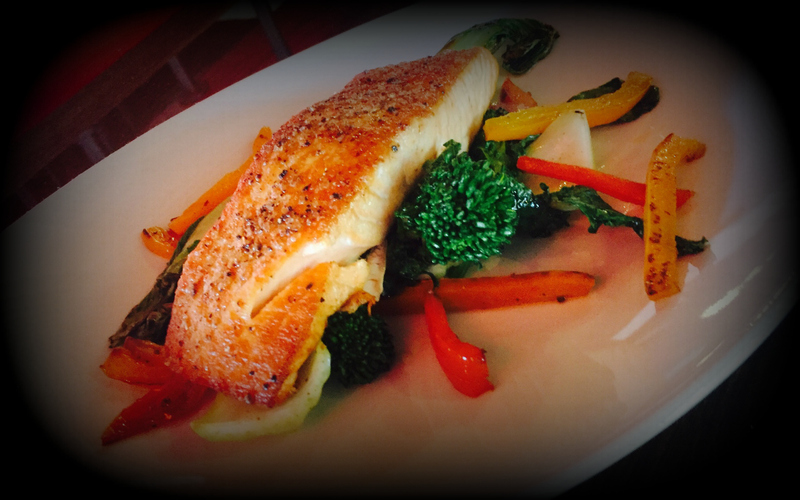 Chef Chris was born and raised in the heart of Strongsville, enjoying the classic peasant foods created by his parents. His heritage was the inspiration for his desire to cook. In 1998 he trained at the Pennsylvania Institute of Culinary Arts where he honed in on classic and new age cooking skills. From there, after a brief tour of the west, he moved back to his hometown and continued to study under some of Cleveland’s great chefs. Chris brings a taste of his creativity and innate understanding of fusion cuisine to Square 22. Chef Troy was raised in Middleburg Hts. He began his love of cooking by learning at a young age from both of his grandmothers. Each of them taught him something different to develop him into the Chef he is today. Troy went on to graduate from Pennsylvania Institute of Culinary Arts with a degree in Pastry Arts. He has cooked in multiple states and at many different levels. Troy is excited and blessed to be a part of the Square 22 team. Do not miss a thing! Subscribe to our email Newsletter. Get the latest news and specials on Email.